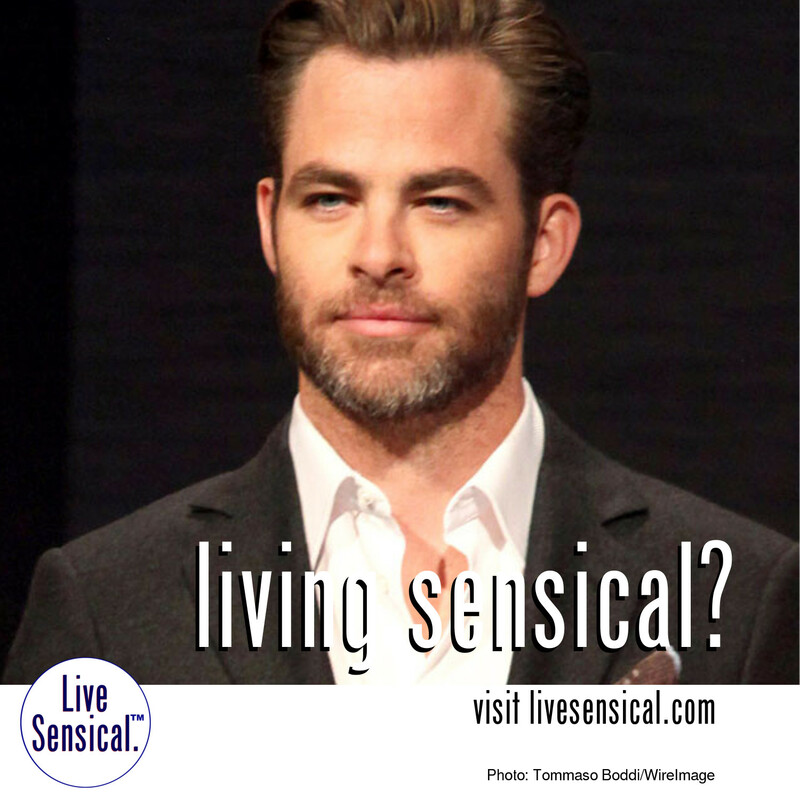 Live Sensical: Chris Pine - Steve Trevor - Wonder Woman - Living Sensical? Chris Pine - Steve Trevor - Wonder Woman - Living Sensical? Chris Pine - livesensical.com? He's reportedly closed a deal to play Steve Trevor opposite Gal Gadot in the comic book movie, Wonder Woman. Is this an effort to bring another heart-throb into this?